Jim grew up in Winnipeg and is an alumnus of St. Paul’s High School and the University of Manitoba. 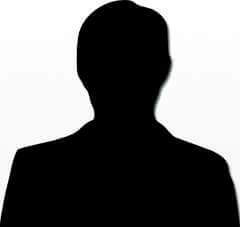 He devoted over 30 years to a career in the Pharmaceutical Industry. During his tenure with two large, multinational firms, he held various positions in Sales and Management, including Director at Bristol-Myers Squibb Canada, where he managed overall business operations for Ontario, the Atlantic Region, and Western Canada. He has served on the Board of Directors for the Council for Continuing Pharmaceutical Education (CCPE) and has been involved with various local Capital campaigns and fundraising events. Jim is married to Donna (nee Coughlin) and they have three children. Jim was elected to the Jubilee Fund Board of Directors in April, 2015 and serves as a member of the Strategic Planning Committee. 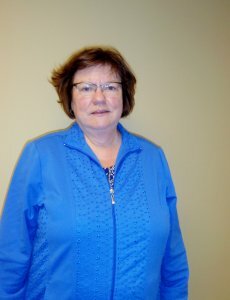 Anne is a retired United Church diaconal minister who ministered with congregations in Portage la Prairie and Winnipeg. Her interest in the Jubilee Fund began around 1998 when the dream of such an organization was presented to a United Church meeting. That presentation prompted the Conference of Manitoba and Northwestern Ontario of the United Church to back the initiative and led to Anne becoming an investor, a donor and a board member. The recent Social Impact Study affirms for her the value of the organization to our community as it supports projects that have encountered barriers to traditional financing. She is presently serving in a second term on the board. Nico is a Certified Professional Accountant with over twenty years’ experience in the non-profit sector including being instrumental in the startup of a not for profit organization and leading large teams of administrative and accounting staff. 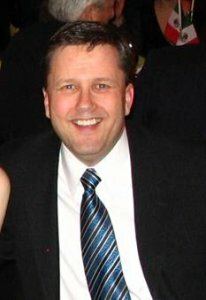 His career includes professional experience locally as Vice President of Finance and Administration for the Heart and Stroke Foundation of Manitoba, Manager of Finance and Administration at the Canadian Mental Health Association of Manitoba and CFO of the Mood Disorders Association of Manitoba. He has volunteered extensively on several boards and finance committees such as the Grand Treasurer of the Grand Lodge of Manitoba, and in several capacities with South Winnipeg Family Information Centre and Youth Employment Services. Alexandra grew up in Winnipeg and graduated from St. John’s Ravenscourt School. She attended the University of Manitoba, where Alexandra obtained a Bachelor of Arts Degree. Thereafter she attended the University of Kent in the United Kingdom, where she earned her Bachelor of Law Degree (Honours). In January 2018, Alexandra joined Pitblado Law. Her primary area of practice is family law. 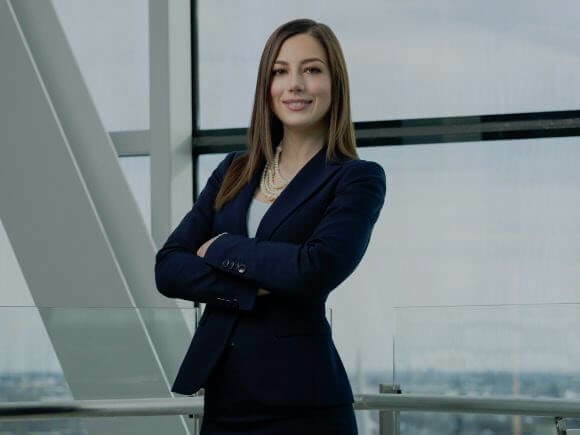 Alexandra has volunteered to date in various capacities for different organizations such as the Law Society, the Cancer Care Foundation, the Manitoba Liberal Party, and House of Peace to name a few. She is very passionate about reducing poverty and is inspired by all the good work done by so many organizations in our city. Alexandra’s desire to serve on the Jubilee Fund Board, is in line with her desire to give back to her community and to help these organizations make a positive impact in people’s lives. Carl James retired from Canwel Building Materials in 2015 where he worked for 22 years. He has spent more than 40 years in the wholesale and retail lumber/building materials industry. 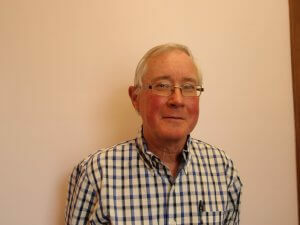 Carl is on the Executive of the Manitoba Historical Society, a member of MHS council and several committees. Carl is a supporter of Heritage Winnipeg. Carl has been a long-time supporter of the Jubilee Fund, having first become an investor in 2002 and a annual donor since 2004. He was elected to the Board in 2015. Carl is always willing to help wherever he is needed and presently serves on the Event Planning Committee. For 22 years, Darryl was a teacher, athletics director, Vice Principal and Principal at Mennonite Collegiate Institute in Gretna. This work was a joy; a natural result of the community which nurtured him there as a young boy, and later as a student. For much of these years non-profit governance was an enjoyable hobby. The community athletic association, arena board, church committees, three consecutively merged credit unions and a term on the board of Credit Union Central of Manitoba, provided a wealth of experience serving communities. These activities were the setting for leadership skill development in widely collaborative settings. Since 2016 Darryl leads the Mennonite Central Committee Manitoba, as Executive Director. He holds its mission – relief, development and peace in the name of Christ – as a meaningful expression of Faith when shared with the whole human family. Darryl, Colleen and their son James live in Winnipeg. Gelila works for Catholic Cross Cultural Services (Toronto) Refugee Sponsorship Training Program (since 2013) and part time for St. Boniface Diocese as refugee sponsorship and resettlement coordinator. She is also actively involved as a facilitator in programs for refugees through Welcome Place. Prior to this she worked at a credit union for 5 years as teller and front end receptionist. 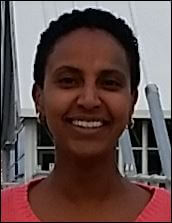 Gelila’s education is in banking and Insurance and worked in Africa (Ethiopia) and has worked for Cambrian Credit Union in Manitoba as a customer Service Representative. Gelila identifies deeply with the economically disadvantage and the plight of refugees. She brings with her knowledge of finance, understanding of the needs of refugees and marginalized individuals, experience with program facilitation and identification with the Mission of the Jubilee Fund. Kemlin is an innovative and collaborative leader who is committed to building a strong and healthy community and to social and environmental justice for all. She has 25 years of management experience working for organizations including Canadian Women’s Health Network, Women Advancement Trust in Tanzania, Canadian Federation of Students, Province of Manitoba, and for Daniel McIntyre/St. Matthews Community Association. She currently works as a Co-Commissioner for the NDP. 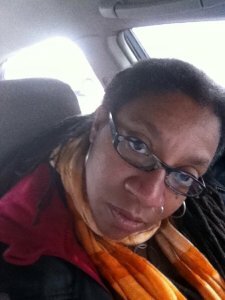 Kemlin volunteers her time with a variety of organizations including the Women’s Health Clinic, Manitoba Human Rights Commission, Manitoba Women’s Advisory Council, Workers of Colour Support Network, Winnipeg Folk Festival, Friends of Sherbrook Pool, West End Commons and many others. She also serves on several boards including the West End Cultural Centre, Horizons Magazine and CKUW 95.9 FM community radio station. Ryan has over 10 years of accounting experience in various roles throughout his career. Starting within Audit and Tax field in private practice, he has now moved to management roles within industry taking on more extensive leadership and management roles for large private firms. 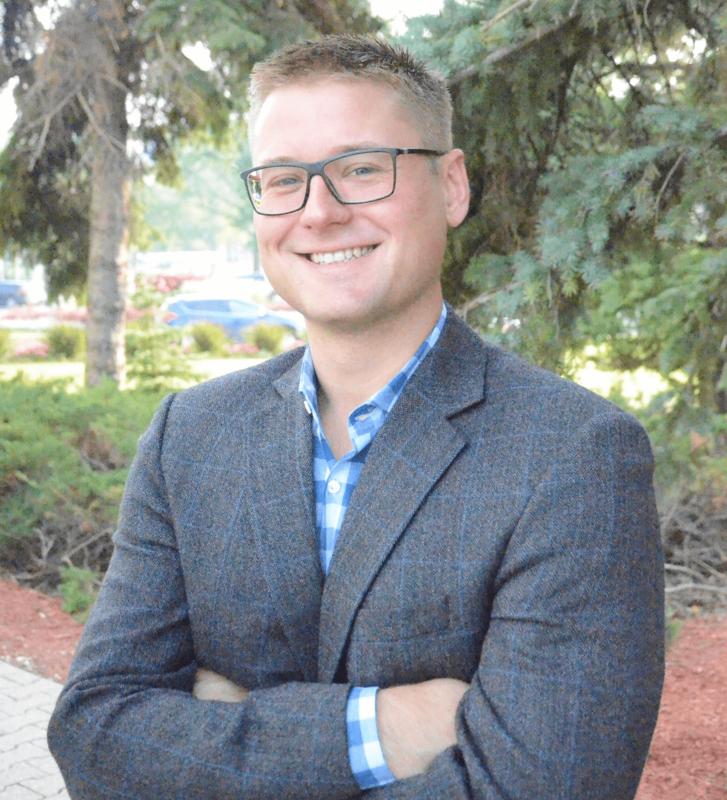 Ryan currently holds the professional designation of a Chartered Accountant, with a basis in Accounting and Finance through a Bachelor of Commerce (Honours) Degree. Ryan has volunteered on various boards and committees throughout his career, and has a positive outlook on life, the community, and society’s ability to help all individuals. Sharen Tremblay’s decision to become involved with the Jubilee Fund was due to their efforts to work with individuals and with communities by providing thoughtful financial support to their projects/businesses which aim to ensure some economic equality for the poor. She also liked that the Jubilee Fund works cooperatively with other established charitable agencies. Sharen’s education background is nursing. 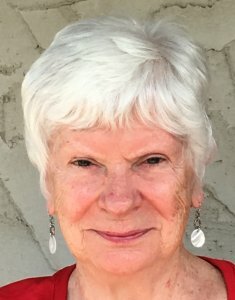 She obtained a Licensed Practical Nursing certificate from St. Boniface School of Nursing in 1971 and then later obtained a Bachelor of Arts and a Bachelor of Nursing from the University of Manitoba. She has worked at St. Boniface Hospital, VON Winnipeg and Home Care. She is a member of St. Bernadette Parish currently assisting with the Faith and Light program. Sharen belongs to the Associates of St. Marguerite d’Youville (since 1991) serving as a group leader and also on the Executive Committee. Her personal philosophy is to live a life pleasing to God and to using her gifts to serve others, especially the less fortunate. Sharen was elected to the Jubilee Fund Board representing The Grey Nuns of Manitoba. If you are interested in becoming a Director, email Derek Pachal for further information.